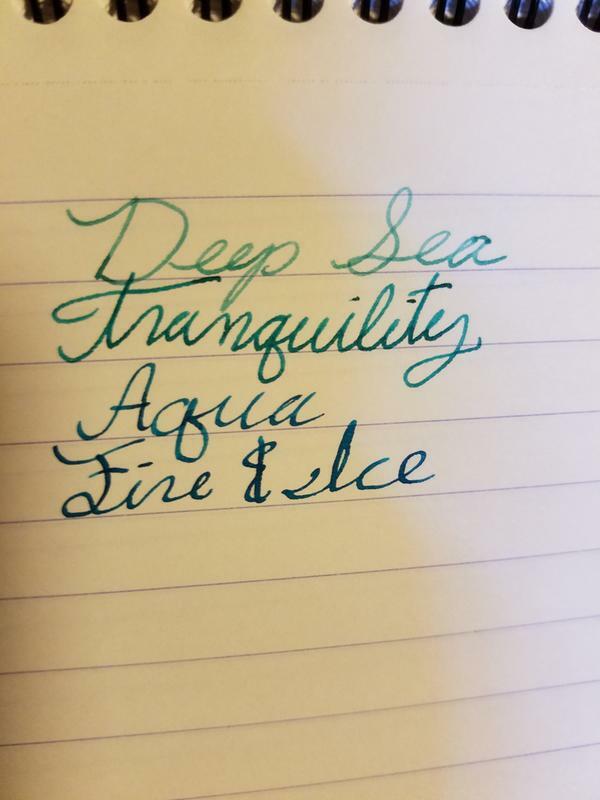 Tranquility is a beautiful, deep sea, blue-green ink. 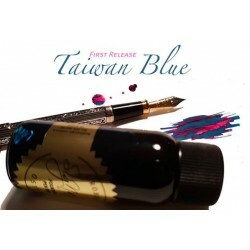 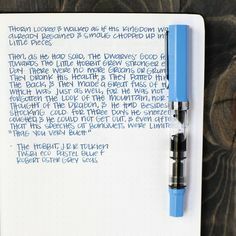 It flows smoothly from my Omas Ogiva fountain pen with a fine, extra-flexible nib. 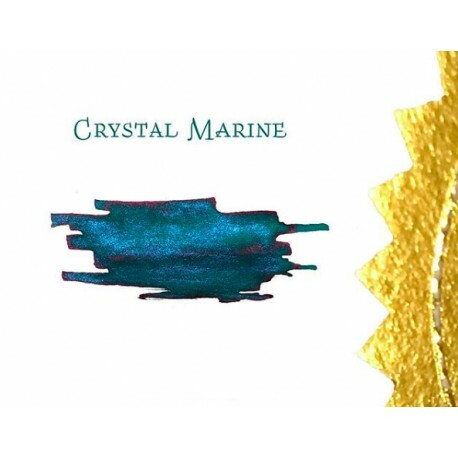 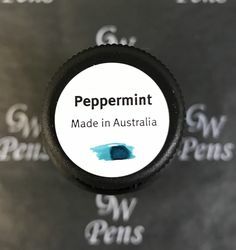 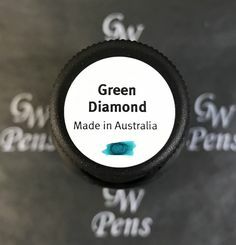 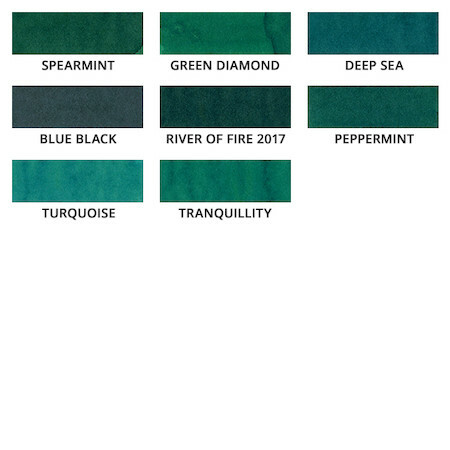 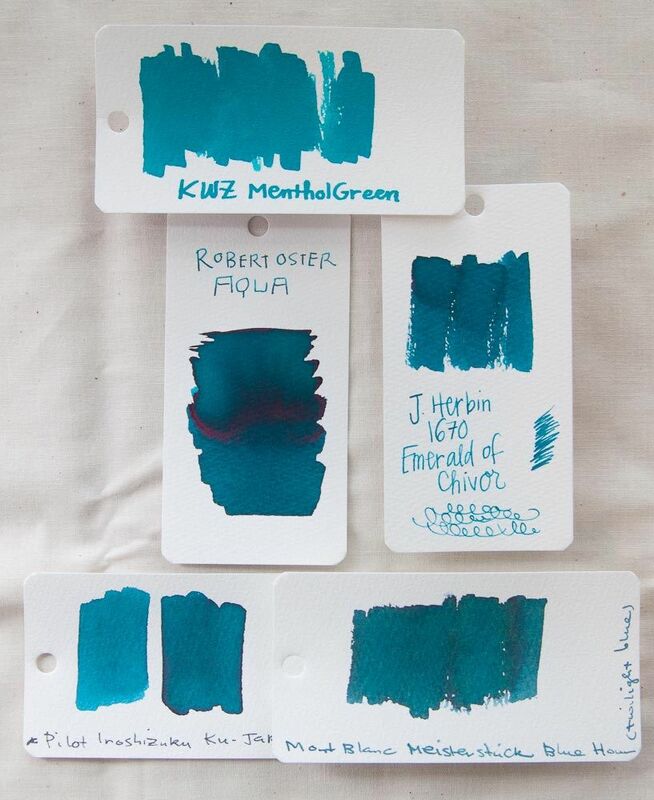 Deep Sea is a bright teal with pink sheen. 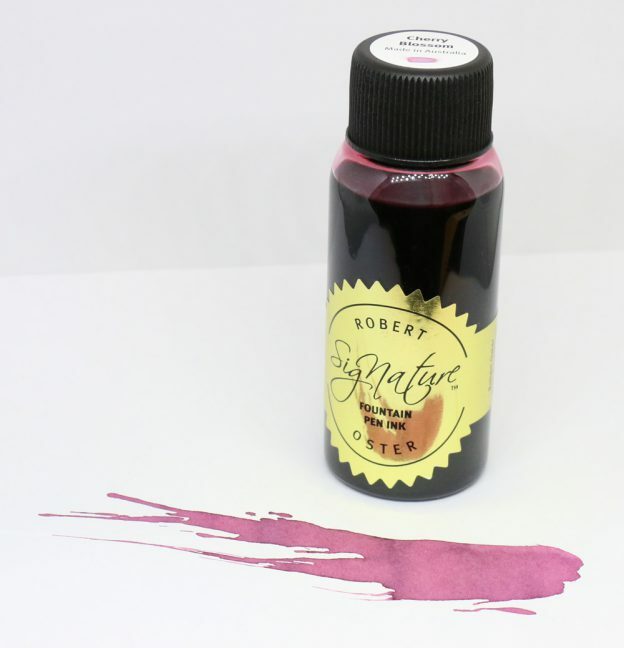 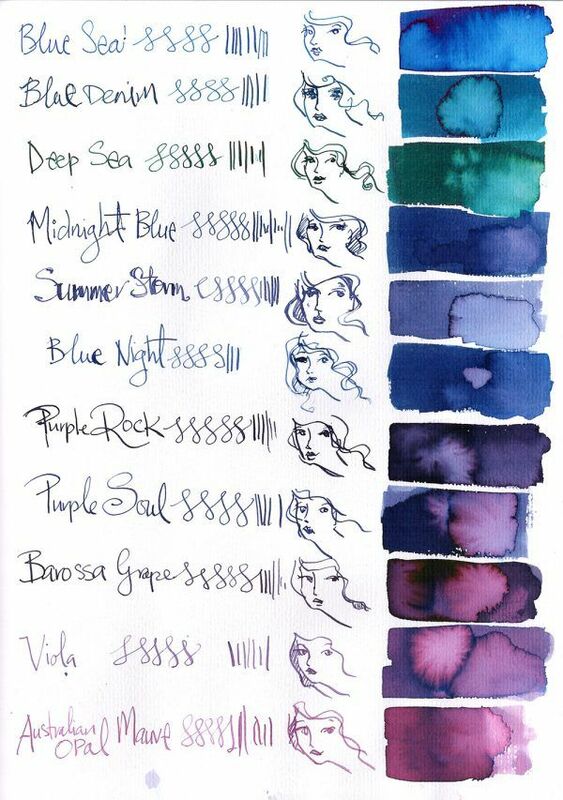 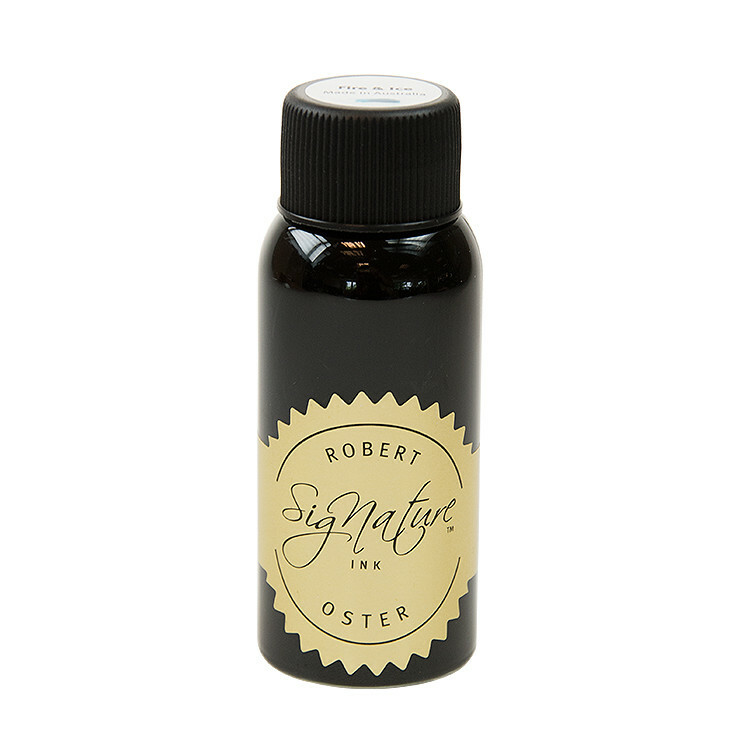 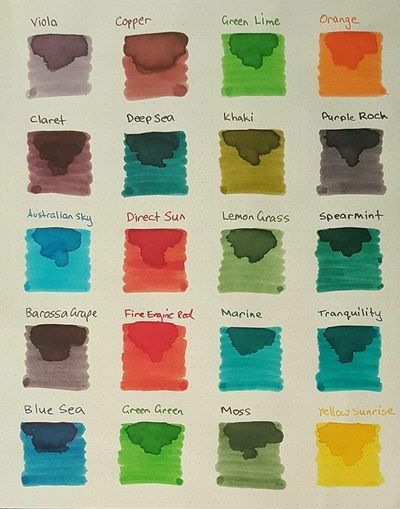 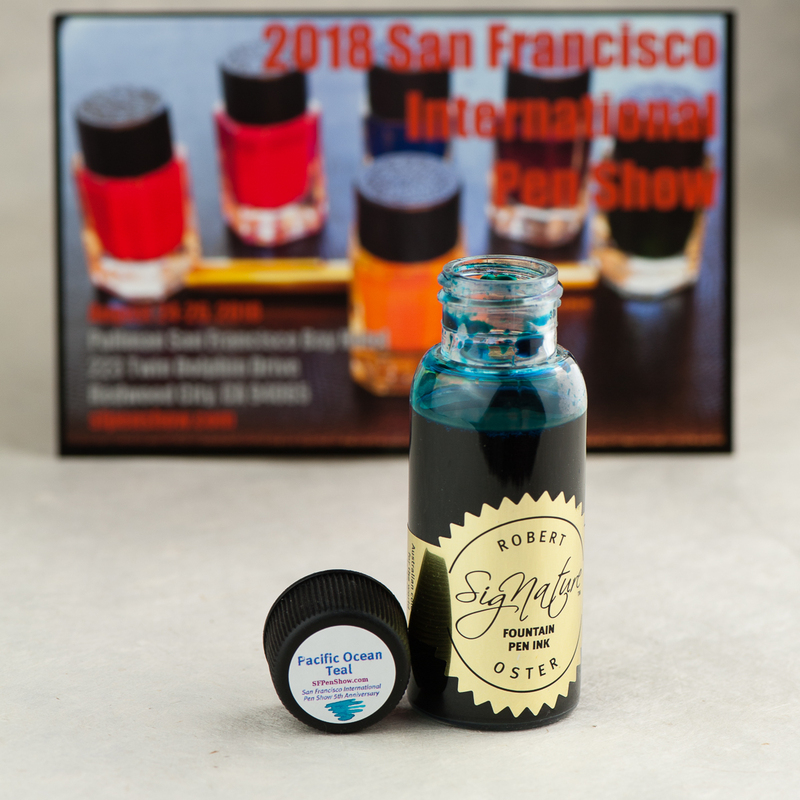 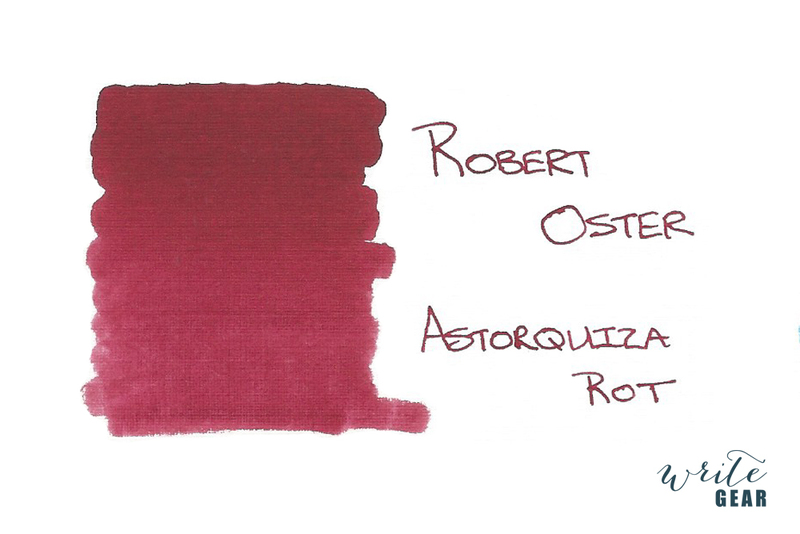 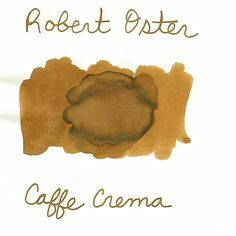 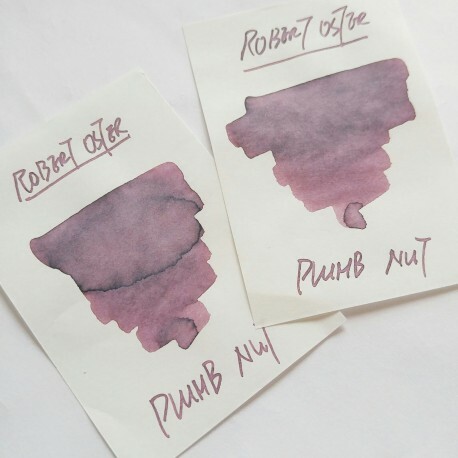 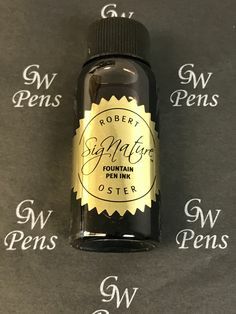 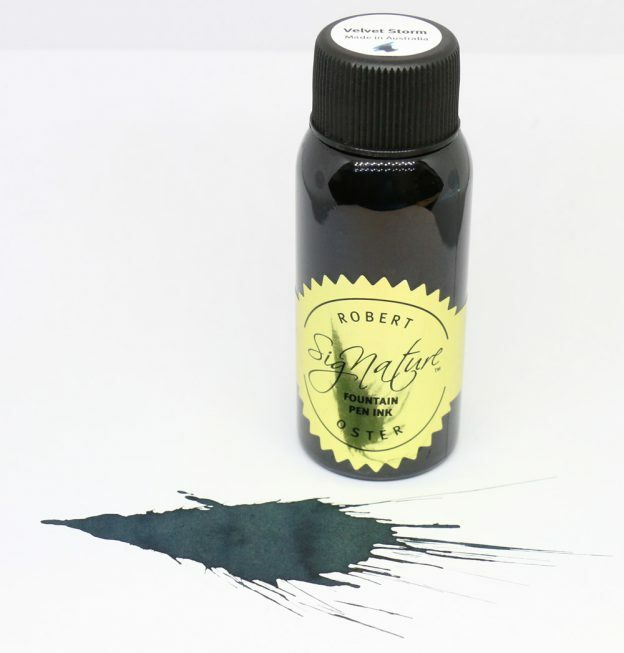 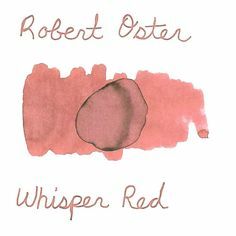 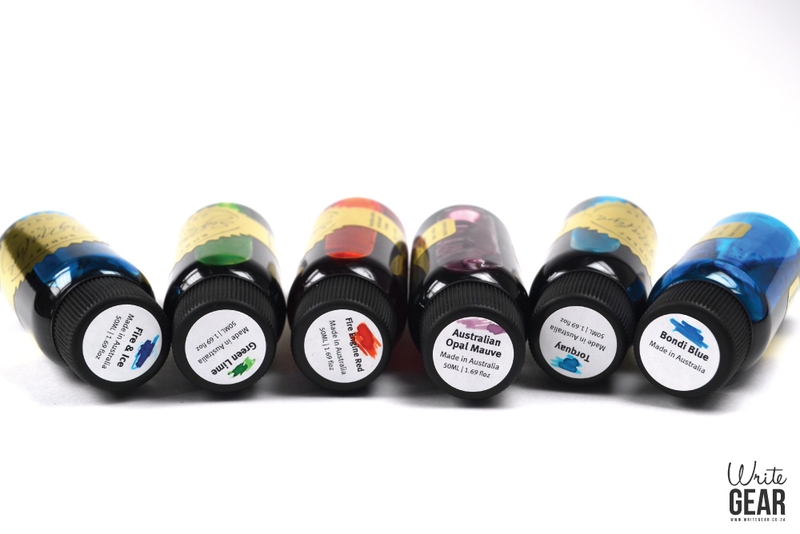 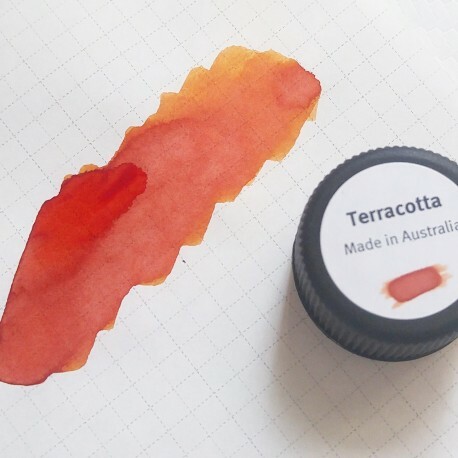 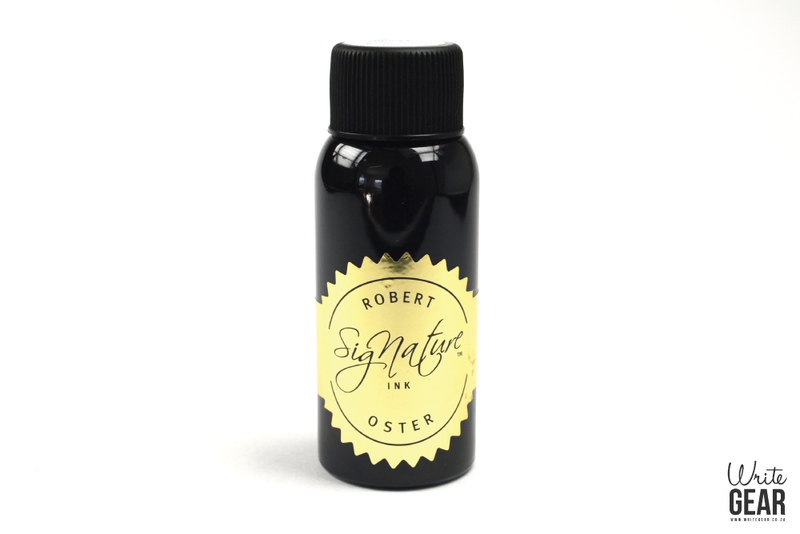 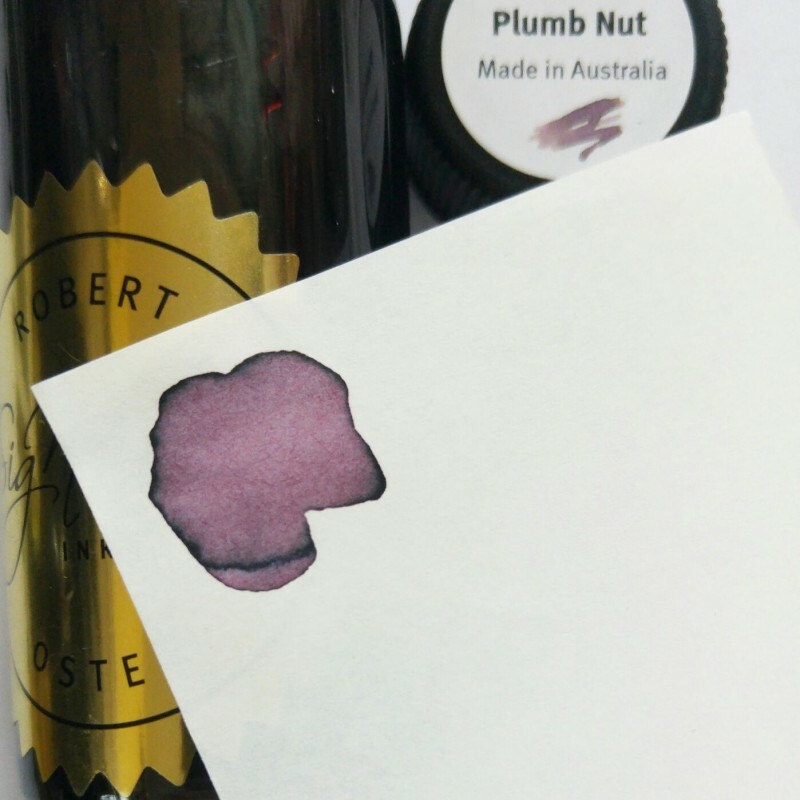 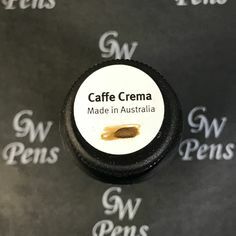 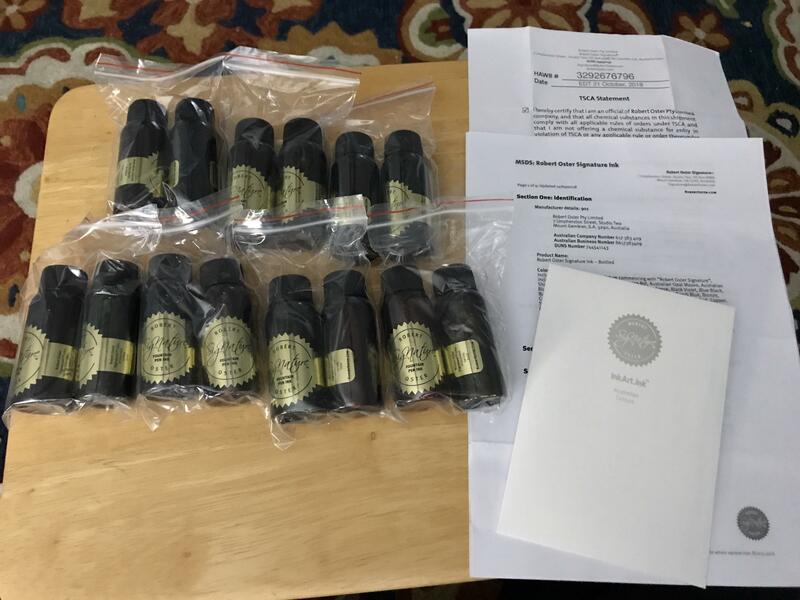 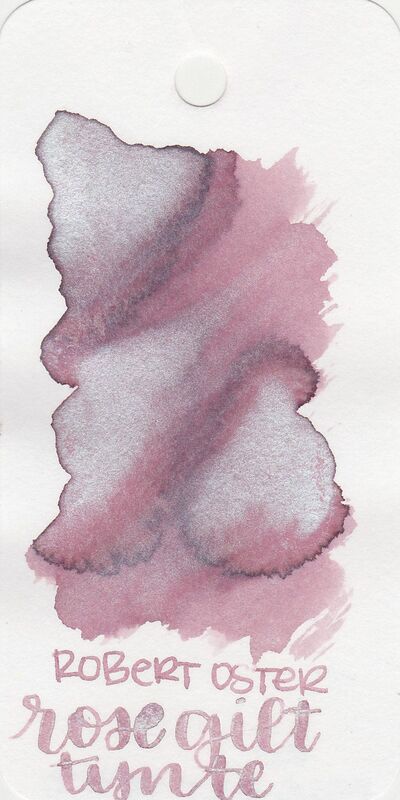 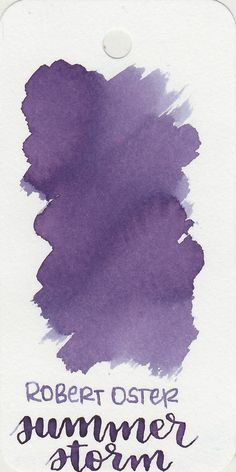 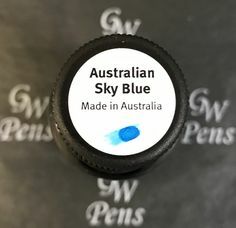 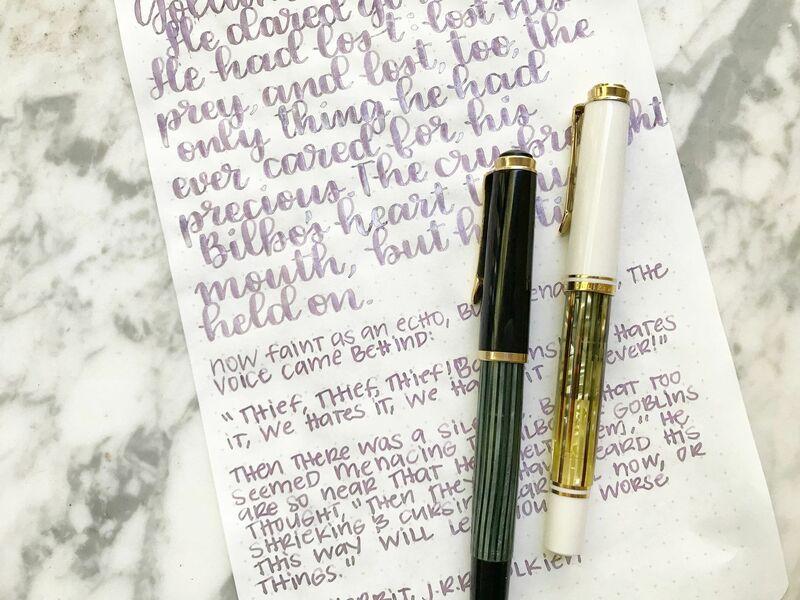 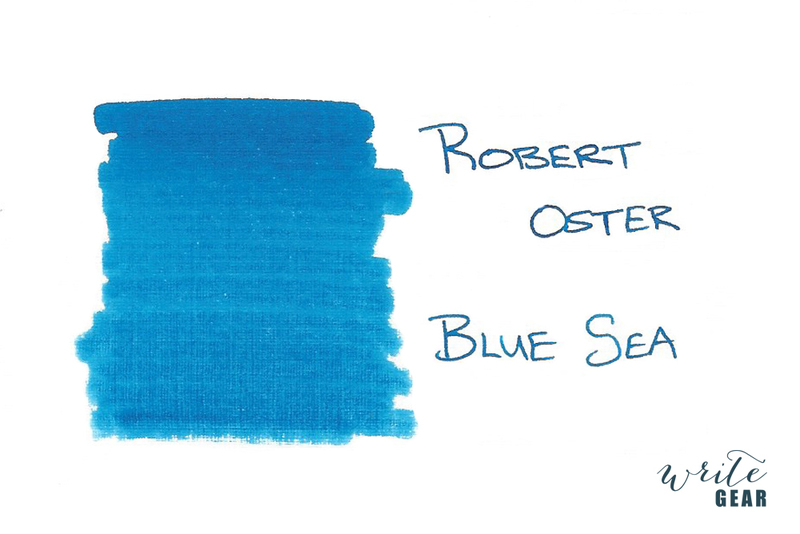 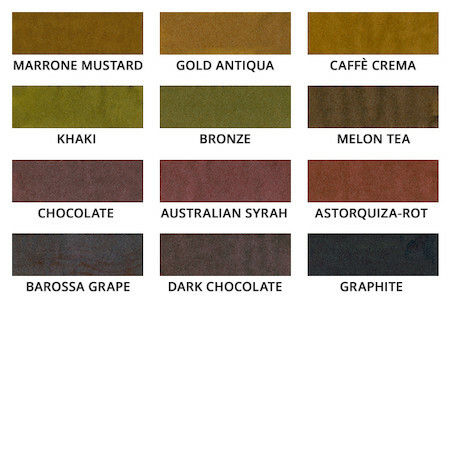 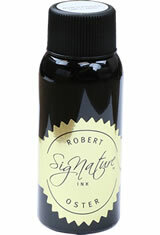 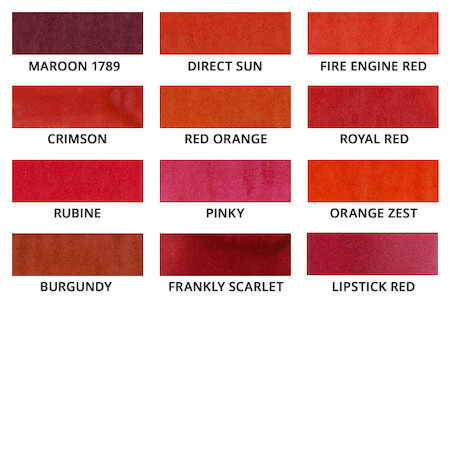 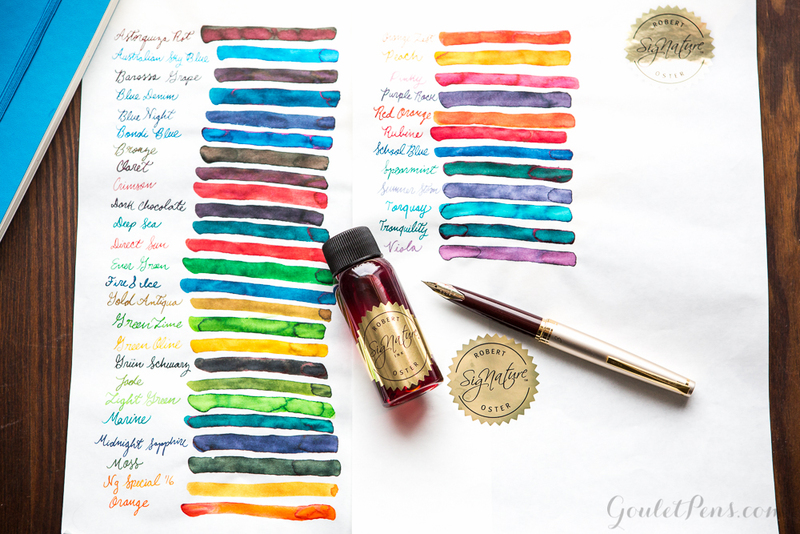 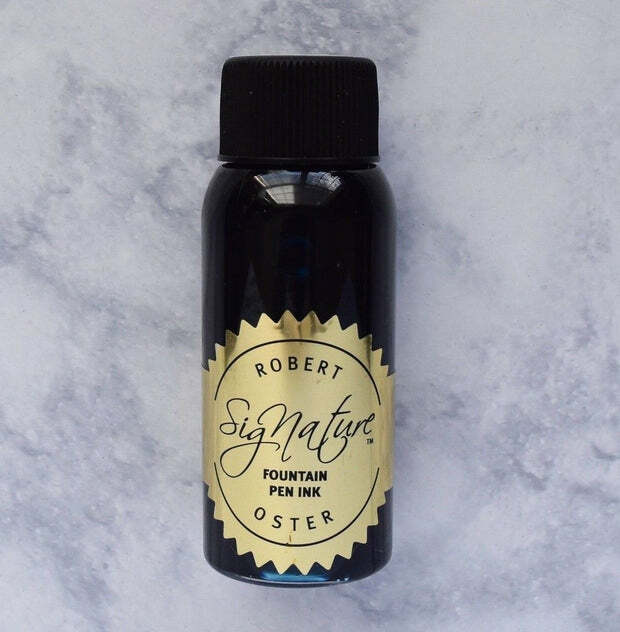 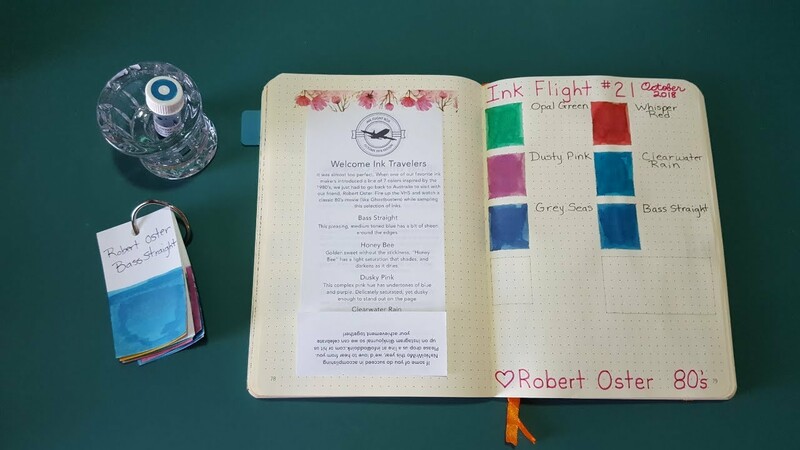 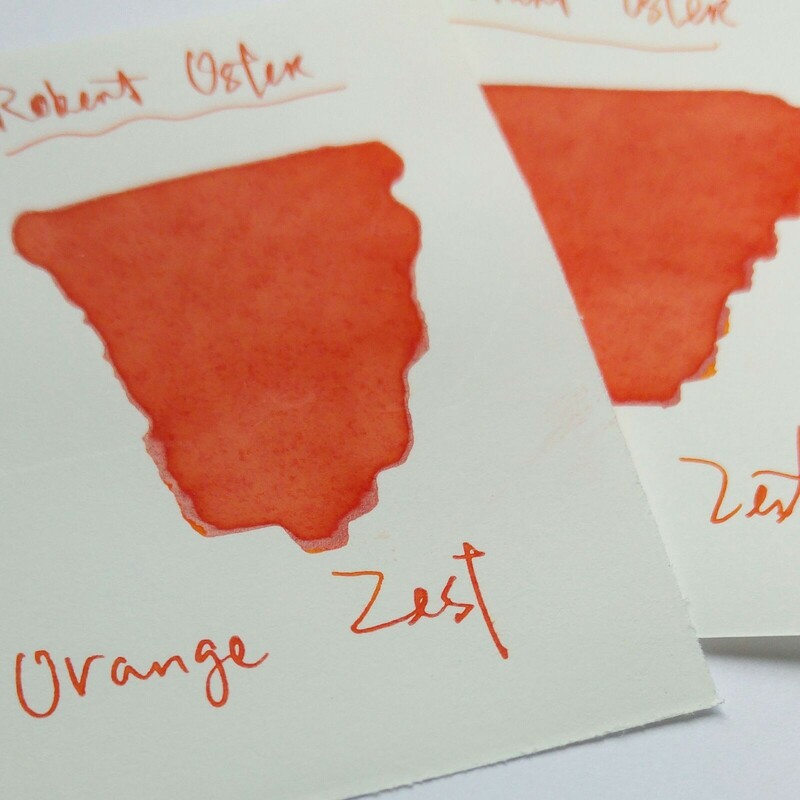 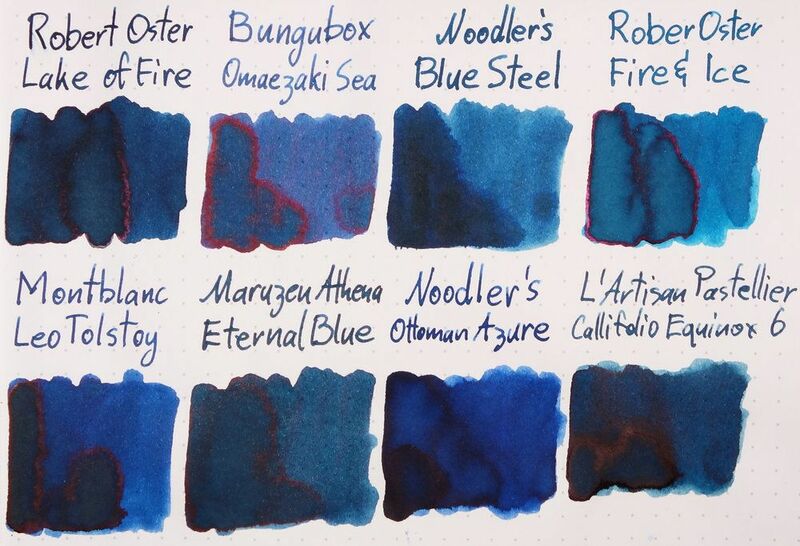 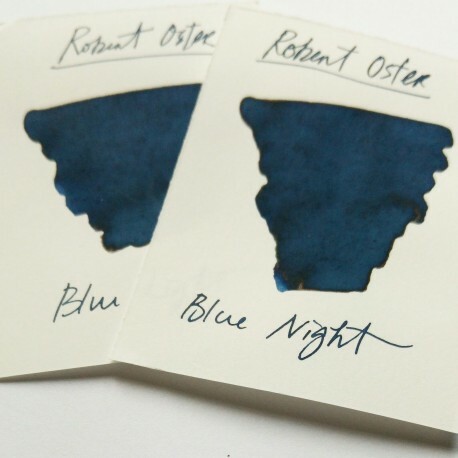 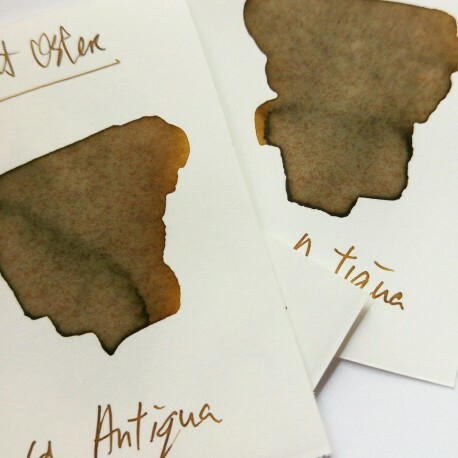 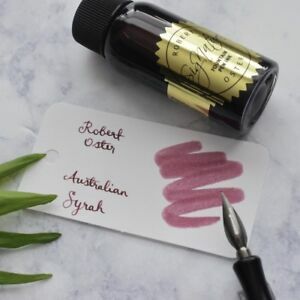 Ink review of Robert Oster Grey Seas.